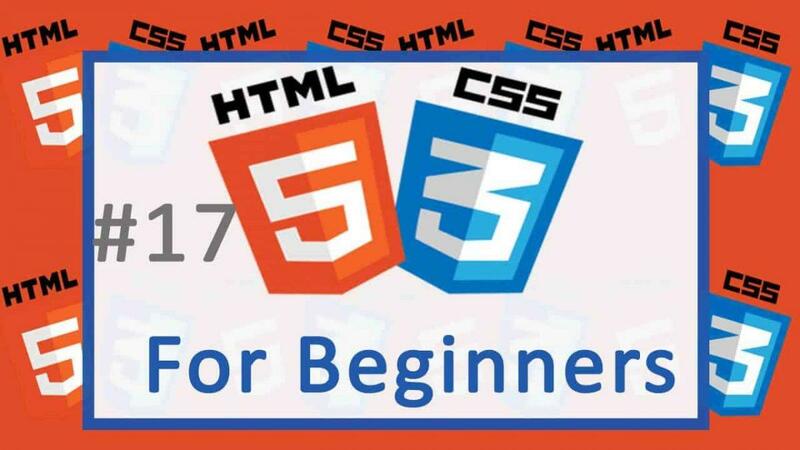 In the last post we started looking at CSS in HTML. In this post well look at how CSS is used in HTML. We’ll look at examples of each case. We’ll also talk about some Browser plugins we’ll use for the CSS tutorial. In this case, all your CSS will be written on a different file. You will then link that file on your HTML file. The href attribute is where you will add the link to your C S S file . The second Div will only have links and a horizontal line (<hr>). Under all normal circumstances, inline CSS will override all other CSS definitions for that particular element. Any developer tool / debugger on your Browser of choice. I used to use Firebug for my Firefox browser. However it is no longer being developed and all it’s features are being added on the official Developer tools on firefox. Which comes by default and you can open it using CTRL + Shift + K on windows, or CMD + Shift + K on a Mac . On Chrome the default developer tools is accessible by pressing F12. You may use any color picker extension for your browser. Go to your browser addons and search for color picker and install it. In my case I usually use ColorZilla , which is available for Firefox and Chrome. If you don”t know how to add extensions on Firefox or Chrome, watch the video above.